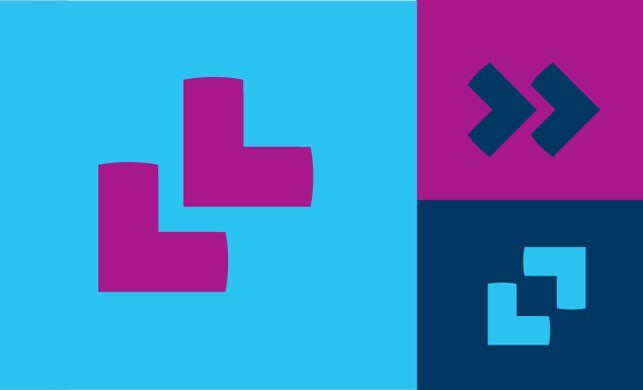 Following a pitch process, we were delighted to be appointed to work on the naming, brand strategy and creative development of Intuity, a newly formed entity in Galway. 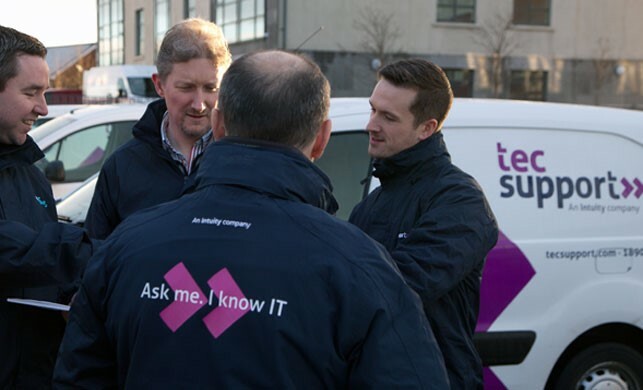 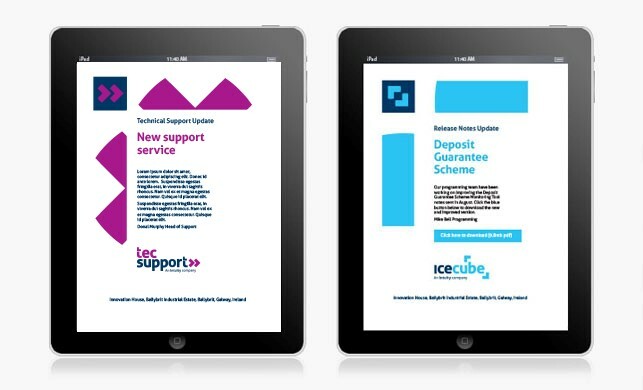 Intuity is home to tec support, an IT support and maintenance business and ice cube, a company that has been providing software solutions to Credit Unions and marts for decades. 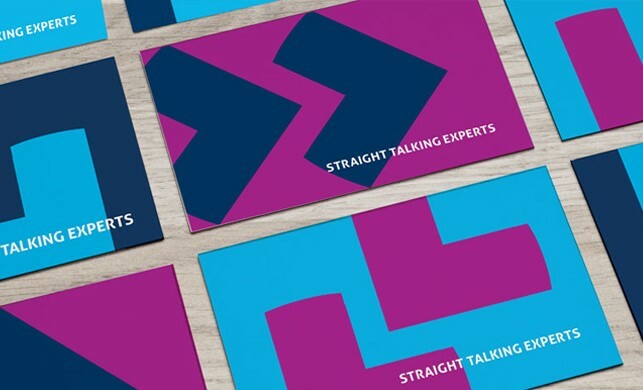 It was important to develop an overarching creative strategy that aligned the brands and built on the new group positioning – Straight Talking Experts. 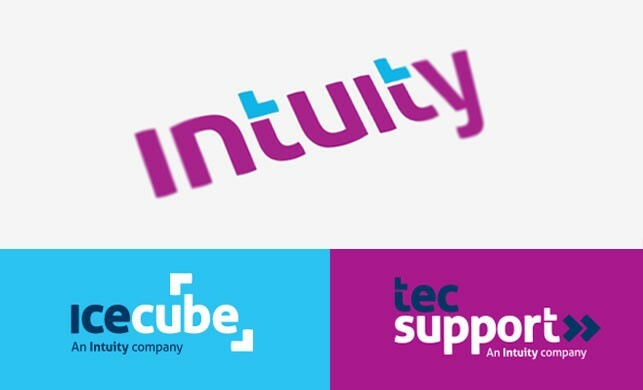 With plans for a 100-strong expansion to its workforce, Intuity is ambitious and we are delighted to have played a part in their inception.